Post Progressive rock artist Rian Adkinson brings his full band to craft ambient Radiohead-esque soundscapes with a bit of Neil Finn's singer / songwriter vibe thrown in for good measure. Rian will be joined by the multitalented Courtney Varner (of Sarah and The Safe Word) and Jordyn Zaino. 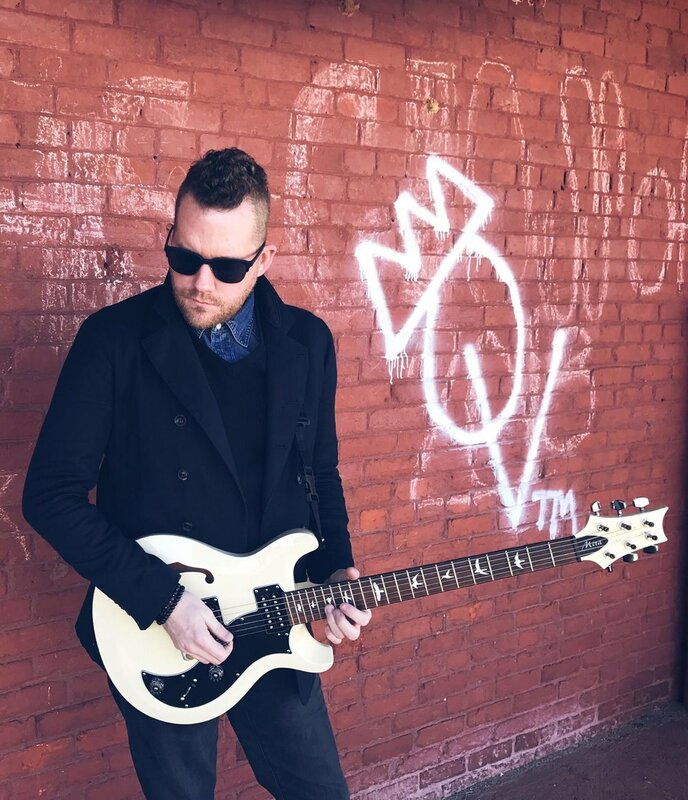 A singer / songwriter hailing from the Atlanta, Georgia area, Rian Adkinson has toured all over the U.S and Europe with his very own arsenal of original alternative progressive rock songs since 2004. Rian started playing music at a young age and hasn’t stopped since. A multi-instrumentalist, Rian plays drums, guitar, bass, piano and cello. His musical influences can be heard throughout his music but it’s the originality and quality of his songwriting that takes center stage. Rian’s soulful take on progressive / art rock gives him a unique, timeless sound.